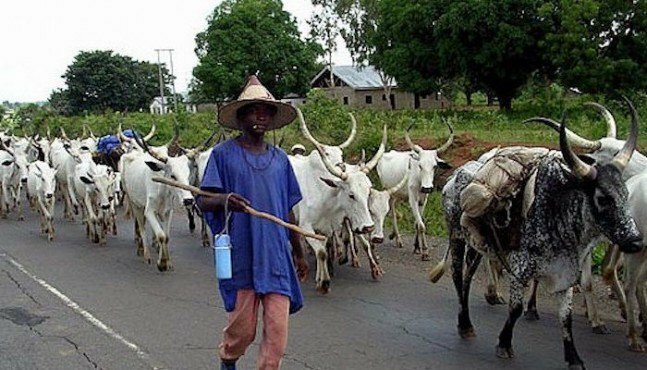 Suspected Fulani herdsmen have killed five farmers at Ukemberagya district, near Anyii, in Logo local government area of Benue State. Anyii is the country home of former Governor of the state, Gabriel Suswam and was the last Internally Displaced Persons (IDPs) camp Vice President Yemi Osinbajo visited before returning to Abuja later on Wednesday. The Vice President visited the state on a peace mission on Wednesday. A community leader, Chief Joseph Anawah, told The Nation on phone that the attackers who were armed with sophisticated weapons stormed the settlements in Ukemberagya at 6:30 a.m. and operated for about three hours. “They moved from one village to another, shot sporadically and razed houses,” he said. Anawah listed those killed as Bem Torjem, Apedzan Chia and Ikpuku Korya. The spokesman of the state police command, Moses Yamu, said he has not been briefed on the incident.